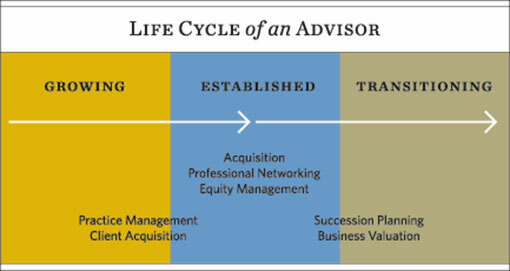 Advisors Join Us | Total Clarity Wealth Management, Inc.
Total Clarity brings state-of-the-art resources and proven, results-oriented business solutions throughout the life-cycle of an advisor’s practice. Total Clarity Wealth Management is a hybrid Registered Investment Advisor (RIA). We were founded by financial professionals, just like you. As advisors ourselves, we have years of hands-on experience and in-depth, practical knowledge to help you meet your objectives and advance your business to the next stage. Our structure provides our advisors with the freedom to choose wealth management solutions based on the needs of your clients. This hybrid structure provides our advisors the ability to use brokerage services and/or advisory services, as they strive to fulfill their fiduciary responsibilities. Total Clarity offers the robust resources of Exemplar Financial Network (our regional partner) and LPL Financial (our BD) together to bring superior back office support, training and mentoring support services to our advisors. Other resources include individualized sales training, professional development programs, marketing programs, peer meetings, and personalized hands-on assistance.